Artistic Holiday ? 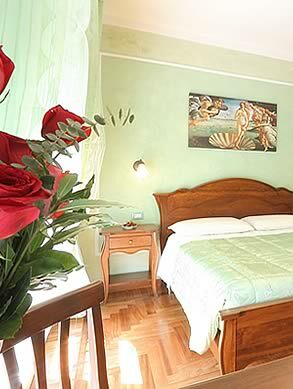 Choose the cradle of Renaissance Florence… Choose B&B Katty House! Katty House... 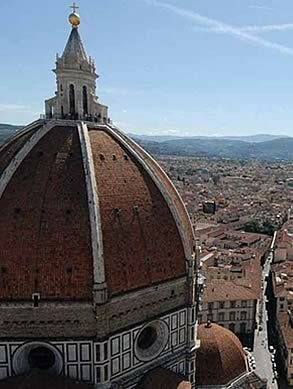 The certainty of your holiday in Florence! Florence's cathedral is impressive for its beauty, a balance of shapes and colours that refreshes the eyes and spirit. Duomo is within easy walking distance with a relaxing walk as well as the majority of the most famous monument of art. 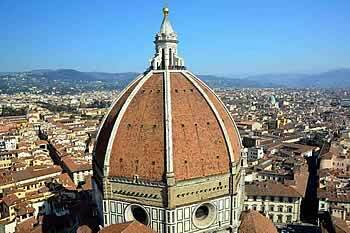 Ask our staff about all the details and the ability to book online ticket for the Museo dell'Opera del Duomo, where in addition to visiting the cathedral there are other interesting activities included in the price. 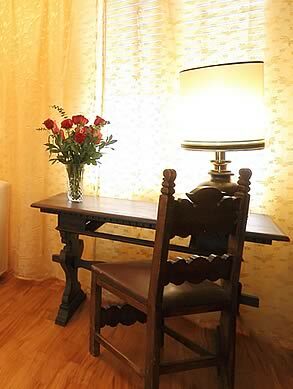 Book now Katty House, your B&B near to Duomo in Florence!